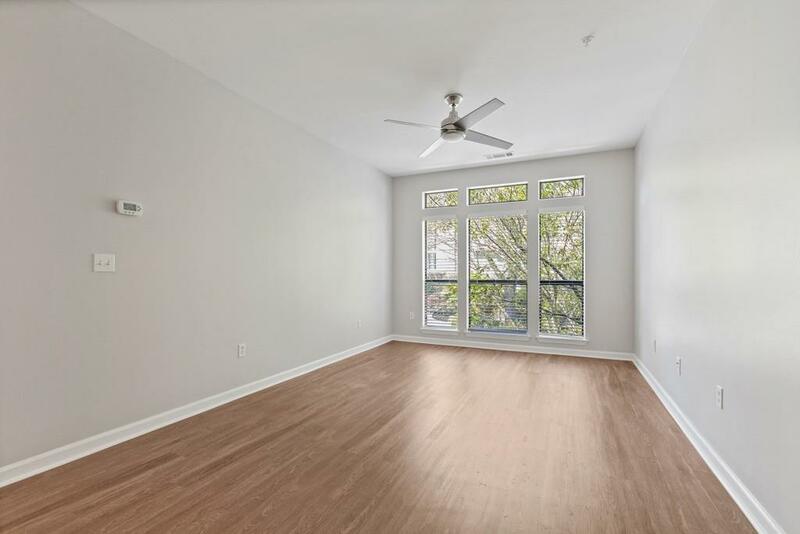 Live life on the BELTLINE in this completely renovated and ready 2BD/2BA fee simple condo. 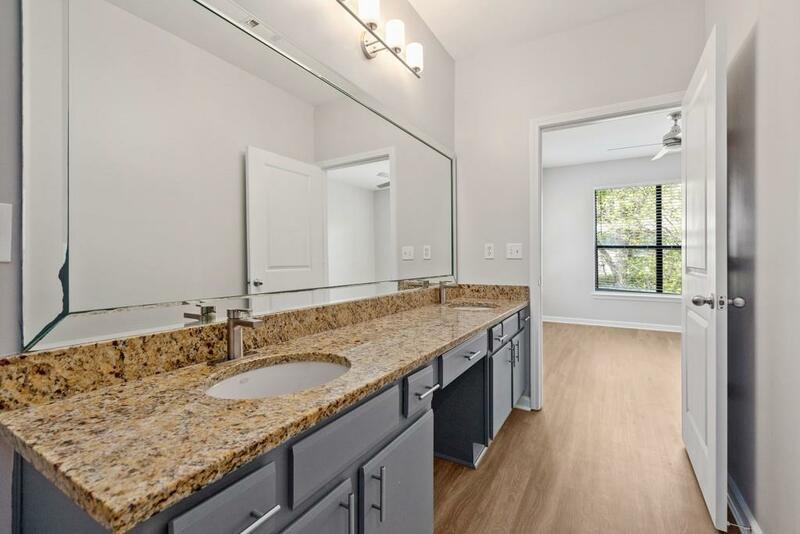 Upgraded and updated top to bottom w/gorgeous flooring, plumbing fixtures, tile backsplash, granite countertops, SS appliances, windows, blinds, & freshly painted throughout. 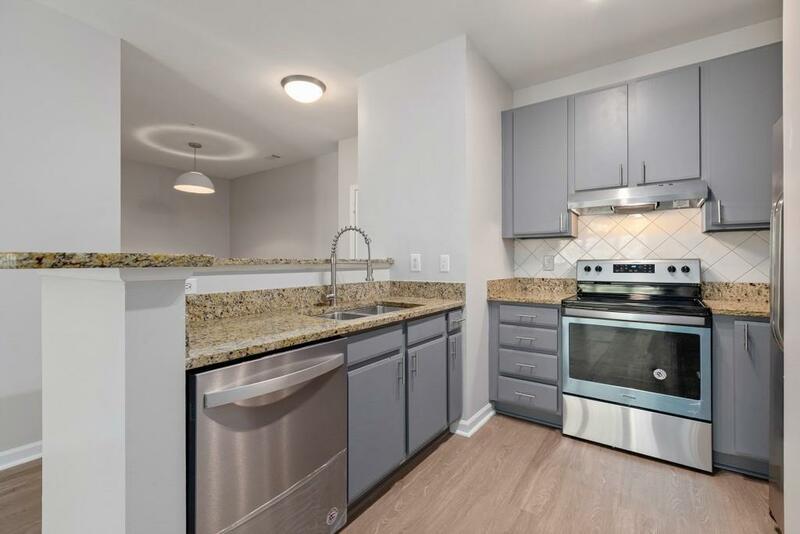 In the heart of thriving Freedom Heights, the large living spaces, open floor plan, and accessibility to all the Beltline has to offer is at your fingertips! Make sure to check out amenities including pool & fitness center. 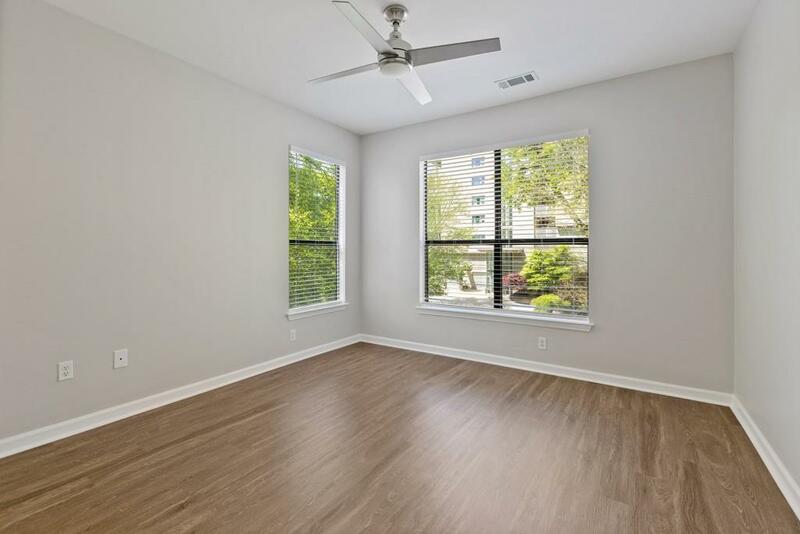 Unit also comes w/two deeded parking spaces!